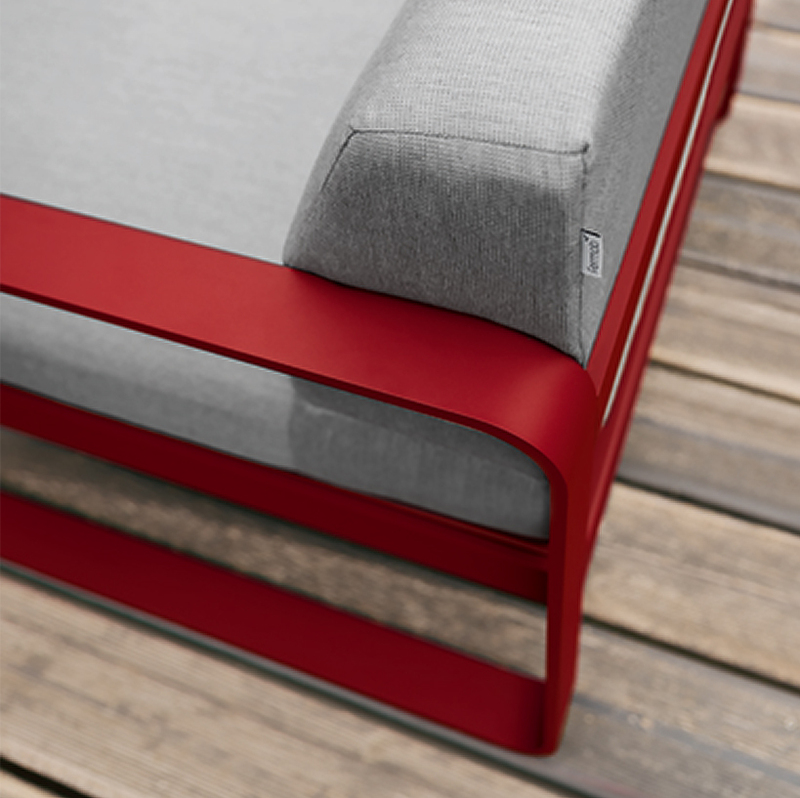 The deeper of the two reds within Fermob’s colour choices, Chili is a warm sensual colour that adds depth to any palette. 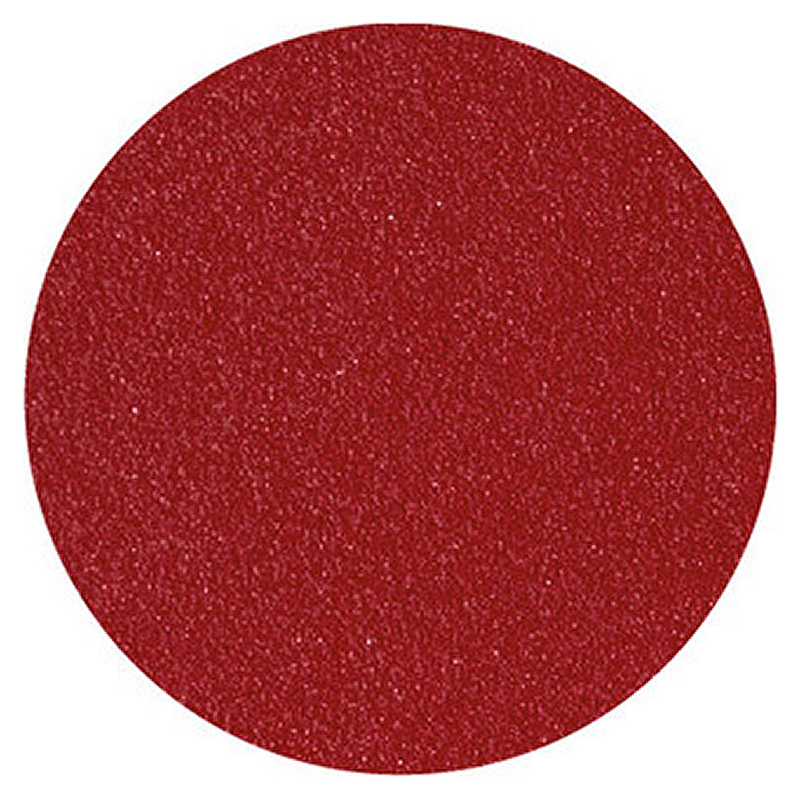 A matt textured finish, you can be assured Chili will spice up any outdoor space! Steel Grey, although metallic, still looks modern when combined with Chili and Anthracite. 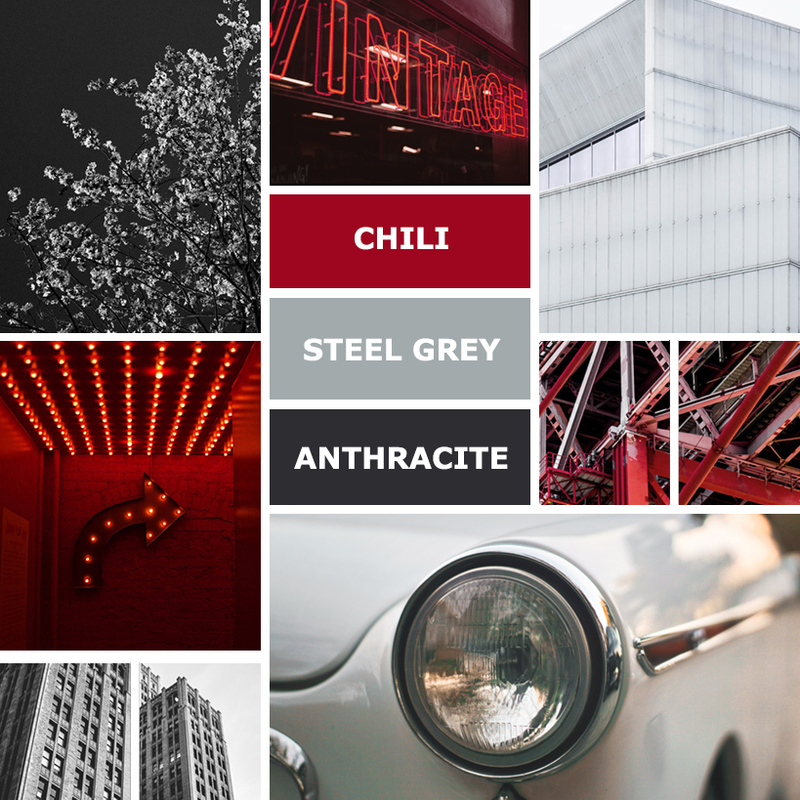 Anthracite has a gentle sparkle that is complemented by the Steel Grey and the palette is brought to life by Chili. 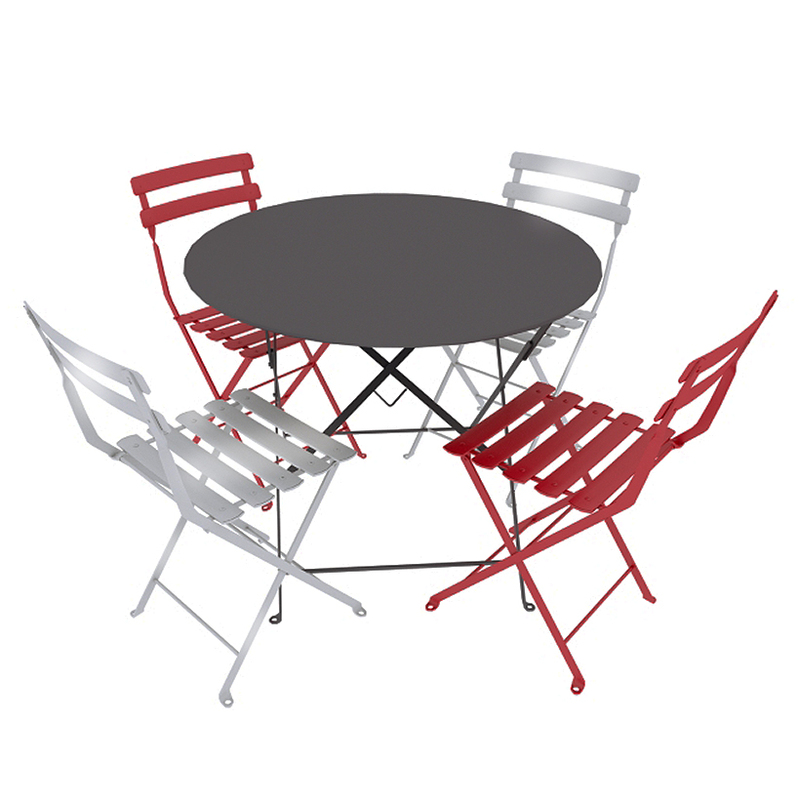 This colour combination craves ultra modern furniture such as Luxembourg Chairs teamed with a Biarritz Table - perfect for an urban garden or trendy city space. 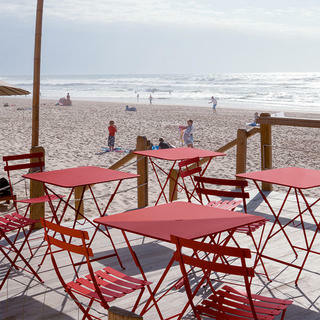 For a summery, Californian vibe try Chili, Cactus and Capucine.